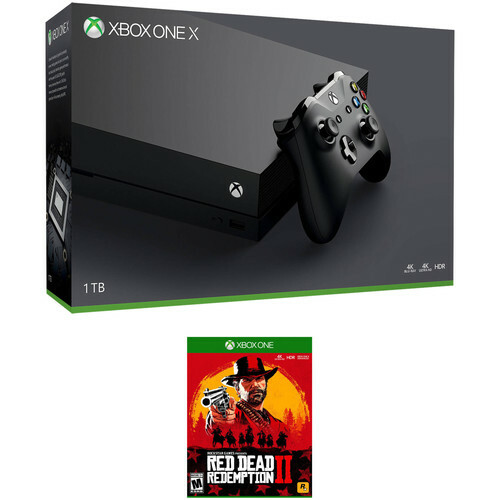 The Xbox One X 1TB Console with Red Dead Redemption 2 includes: Xbox One X 1TB and Red Dead Redemption 2. The US price for this bundle is $459.99, release date on October 26th, 2018. Here is a pre-order/in stock/availability tracker for Red Dead Redemption 2 Xbox One X 1TB Console Bundle. The world’s most powerful console. Experience immersive true 4K gaming.